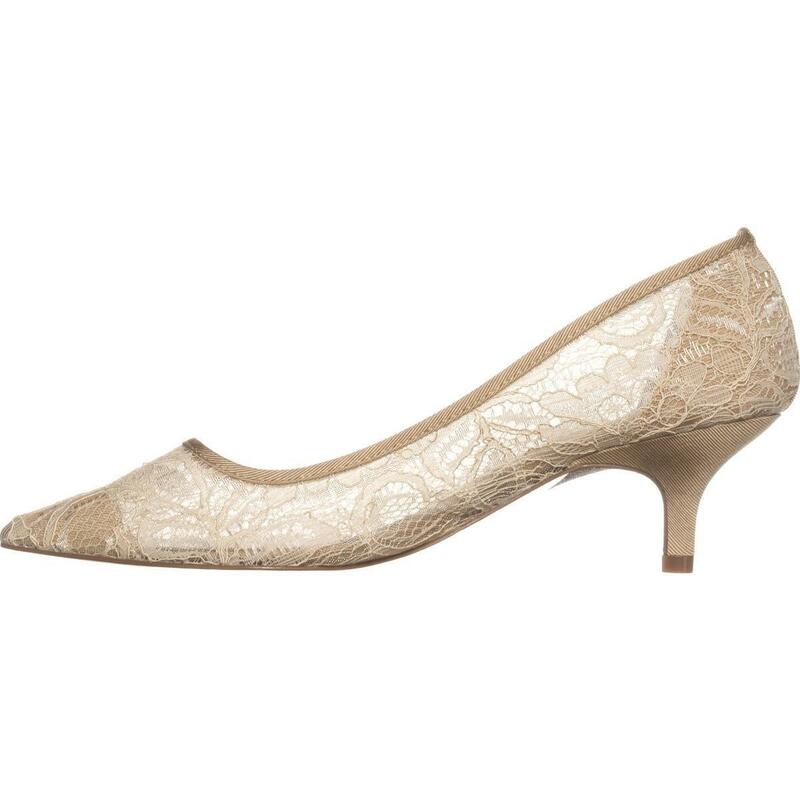 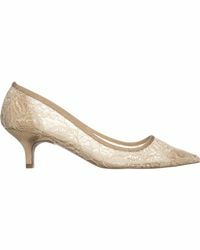 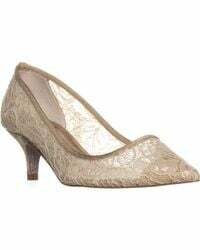 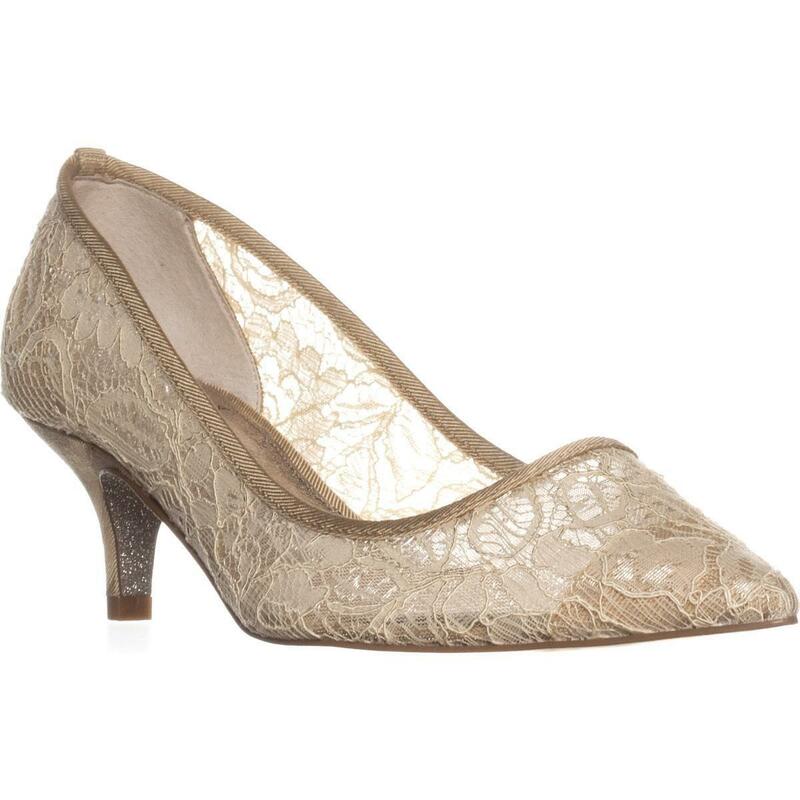 See more Adrianna Papell Court shoes. 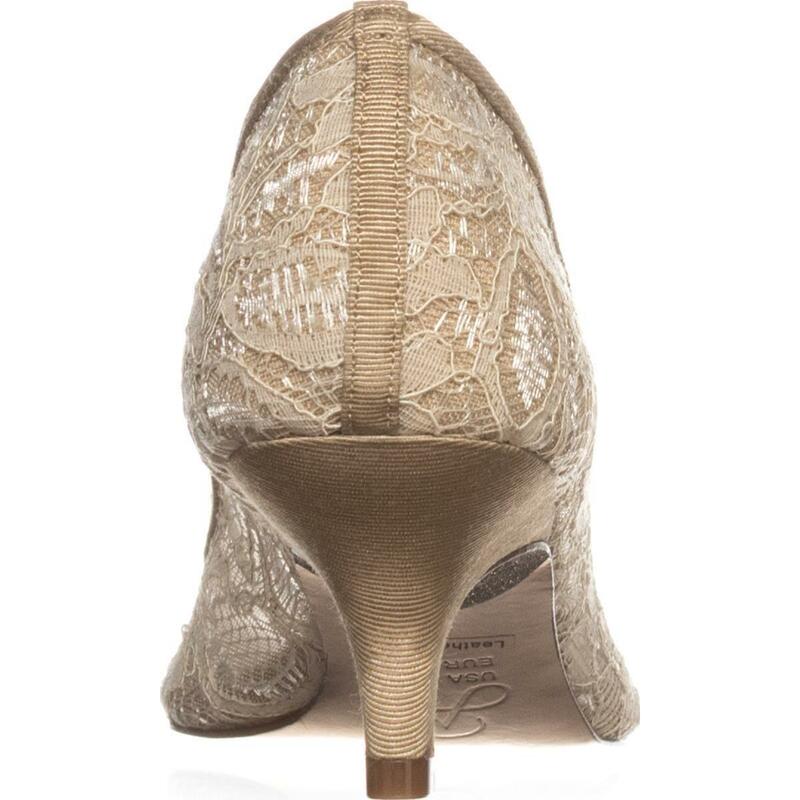 We check over 450 stores daily and we last saw this product for £27 at The Scarpetta. Material: Synthetic. 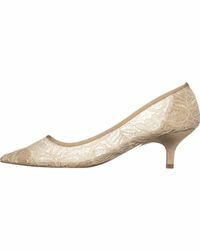 Heel: 2.75 inches (6.99 CM). 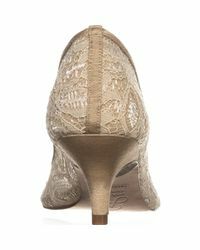 Toe Shape: Pointed Toe.